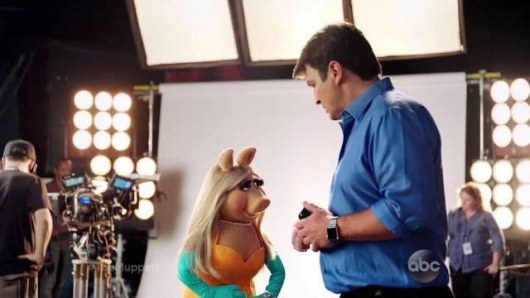 Watch ‘The Muppets’ Celebrity Clips! ABC has released some teaser videos, from their upcoming show, The Muppets, a reality type show that follows the Muppets in their personal lives. 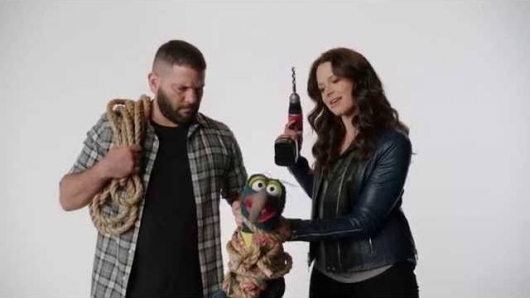 The 30-second teasers have ABC actors interacting with our favorite puppets. They are so good, it’s making me really look forward to this – a show I will like and one that I can watch with my kids. Watch the adorably funny videos, and the tweet from Patricia Heaton below.